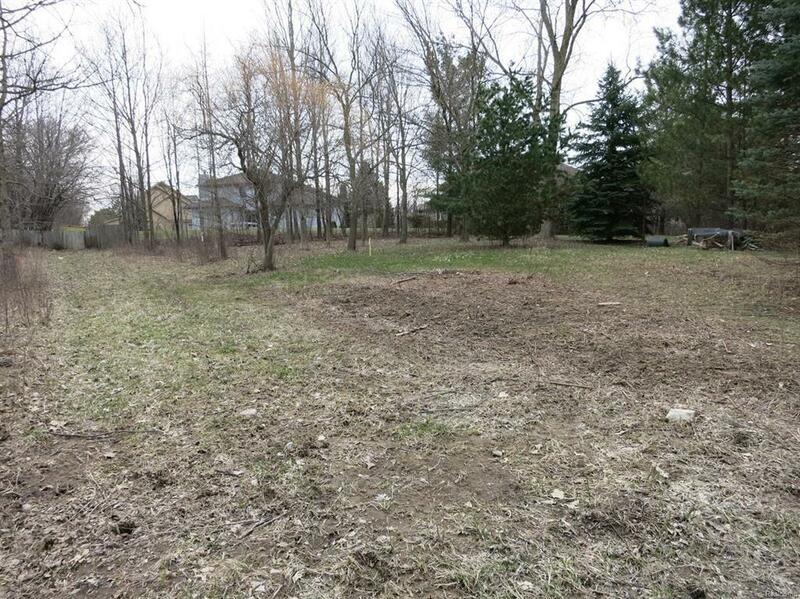 Vacant lot just west of 3212 Scio Church Rd with some woods and backs up to The Uplands of Scio Ridge. 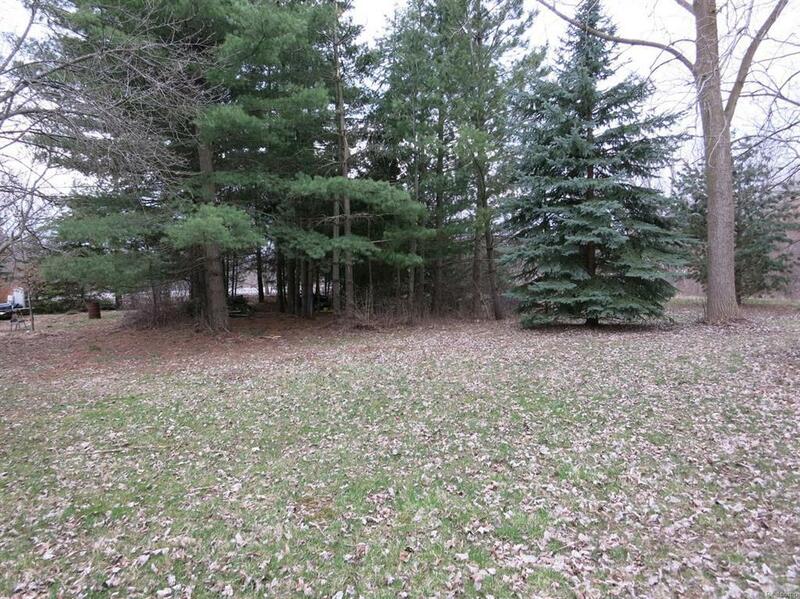 Scio Township taxes and close to shopping and I-94. 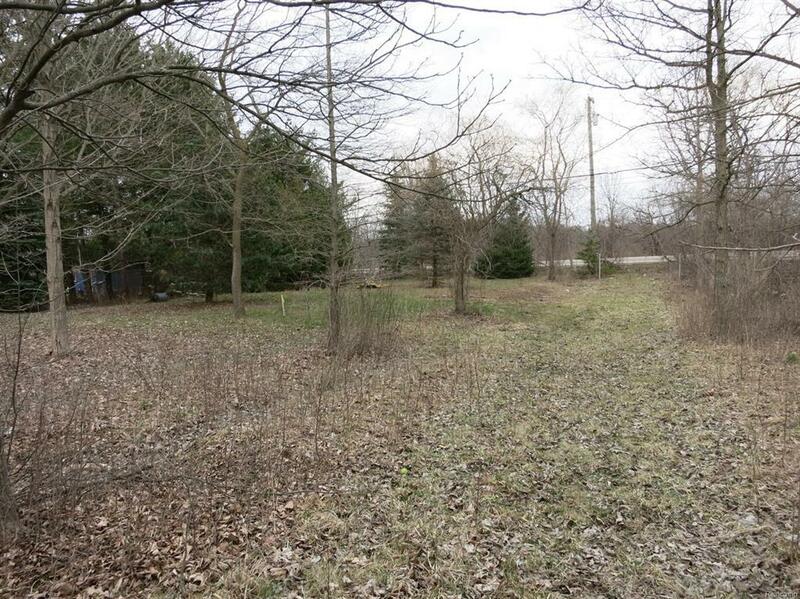 One of two parcels for sale, could be combined to make.78 acre site. Driveway permit obtained, natural gas on south side of road, sewer available (approx 135' to 8 main), water source to be well. IDX provided courtesy of Realcomp II Ltd., via Bob White Realty and Ann Arbor Area BOR MLS, ©2019 Realcomp II Ltd. Shareholders.